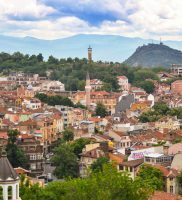 The first day in Bulgaria starts – arrive in the capital city Sofia and be greeted by your guide who will introduce you to the highlights of Bulgaria. 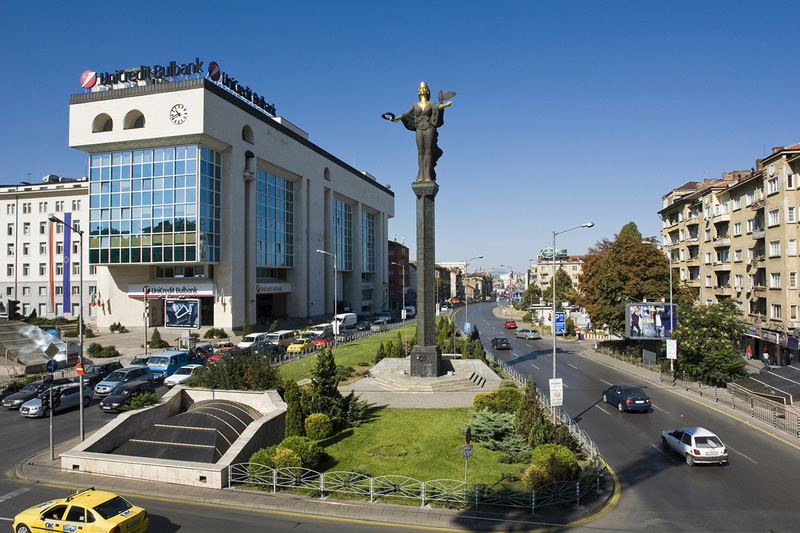 You will be transferred to a 3* hotel in Sofia. Today we start exploring the inland as we go south. 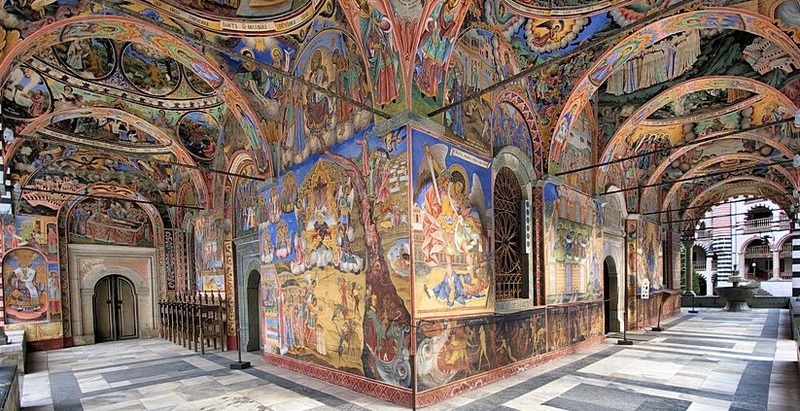 First stop is Rila monastery – part of UNESCO Heritage List and the most important spiritual center in the Balkans. 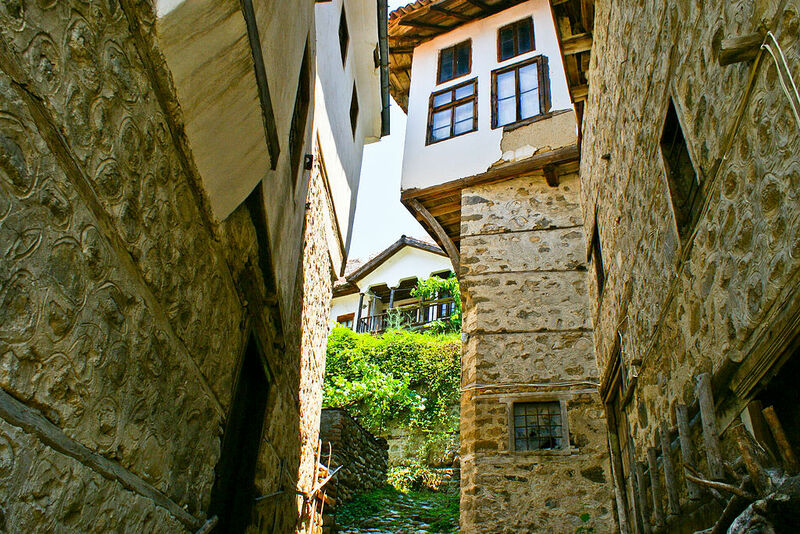 Founded in the Middle Ages by saint Ivan Rilski, dated back to X century. 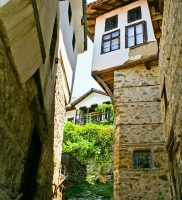 Enjoy a tour around the monastery and then we head to Sandanski. 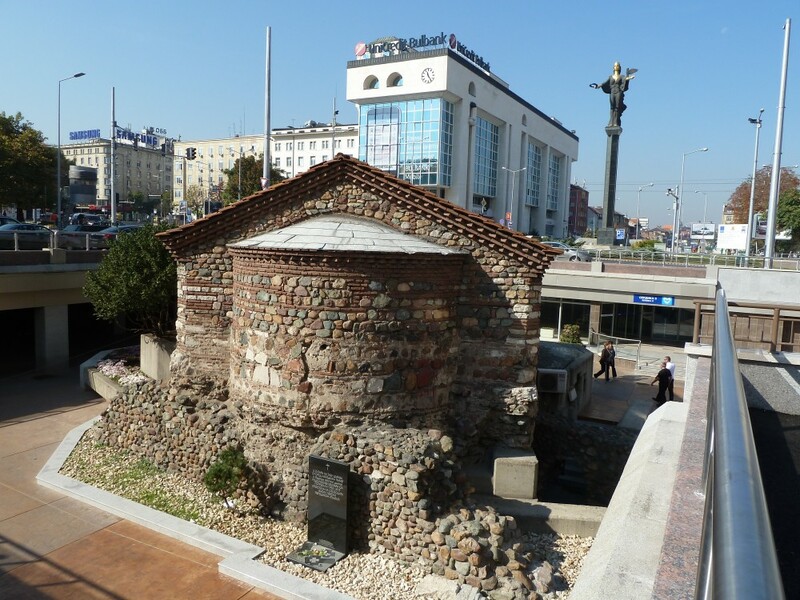 This ancient city is been center for many cultures due to its pure air and healing mineral waters. 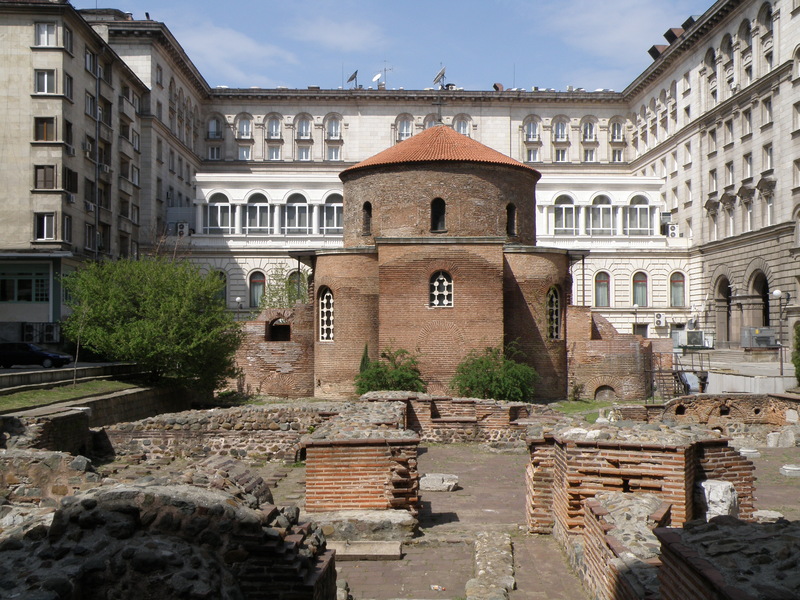 Enjoy tour around town, where the Bishop’s basilica, early Christion complex and the ruins of the Ancient town. Not to miss the park in the town where rare plants can be seen and enjoy a refreshing healing air. Overnight and dinner in a pleasant hotel in Melnik. 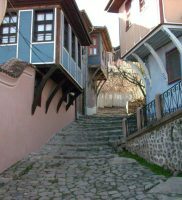 After breakfast we will visit Melnik – the smallest town in Bulgaria and surrounded by natural sand pyramids. This valley produces delicious wine, which we will have the chance to enjoy on our stroll around town. Continue further south and visit Rozhen monastery – unique monastery in a picturesque spot, founded in the Middle ages you can enjoy the beautiful woodwork in the main church and stained glass. In the afternoon – departure up to the mountains to Bansko where we will stay for the next two nights. 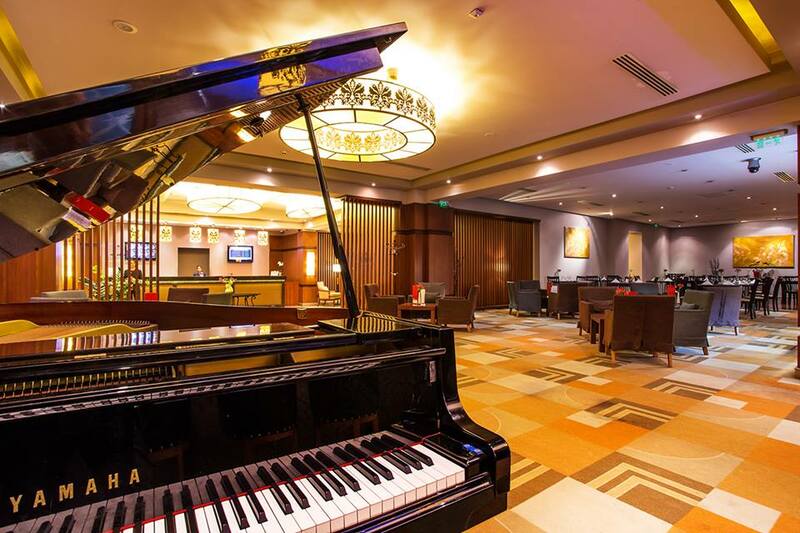 Overnight in a good 3* hotel in Bansko. Departure from Bansko to go back in time where our first stop would be “The city of the Victory” – the literal translation to Nicopolis ad Nestum. This unique treasure, nestled in the Rhodopi Mountains, is one of the preserved ruins of the ancient Roman town. 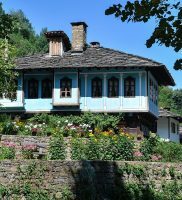 Then we will see the romantic side of the Revival architecture and spirit in the Bulgarian village-museums of Kovachevitca and Leshten, called “The Bulgarian Hollywood” as many movies have been made there. 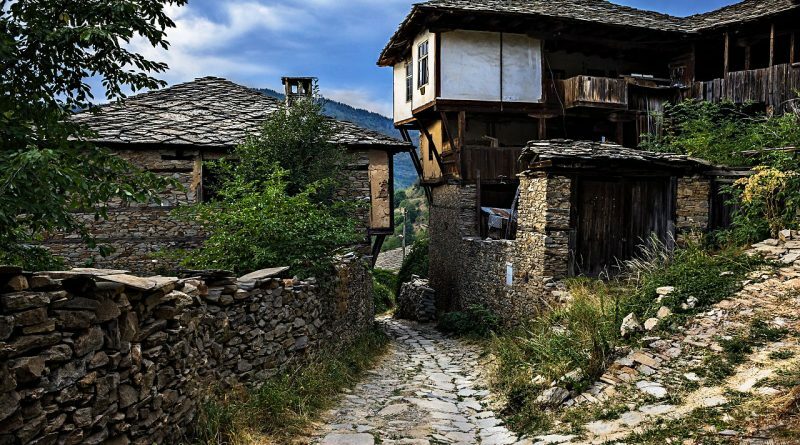 There, strolling through the picturesque streets you can get back to the simple beauty of the rural life. Going back to our hotel in Bansko for a nice meal and overnight. After breakfast we get down from the mountains to go to Plovdiv – one of the oldest still inhabited cities in Europe. 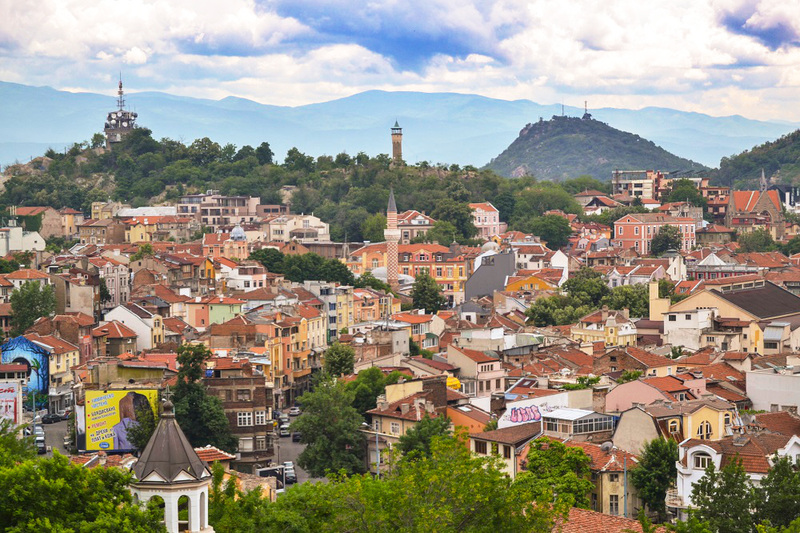 We will explore the lowlands in the gem that is Plovdiv – important city, founded millenniums back and established by Philip of Macedonia, the father of Alexander the Great, in the IV century Before Christ. 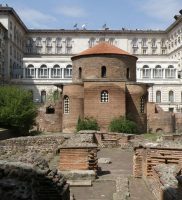 The afternoon is dedicated to explore the Old town, where we will go up and down along the cobbled streets and enjoy the Ancient ruins combined with beautiful Revival architecture – Ancient Theatre, Roman Stadium, Balabanov’s house and much more. 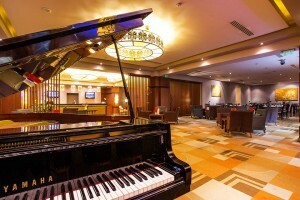 Enjoy dinner and overnight in a pleasant 3* hotel in the area of Plovdiv. Today we will get to know more from the Valley of Roses and Thracian Kings when we pass through Kazanlak. You will have the chance to see the Kazanlak tomb, part of UNESCO family and Rose museum to learn more about the world famous rose oil. 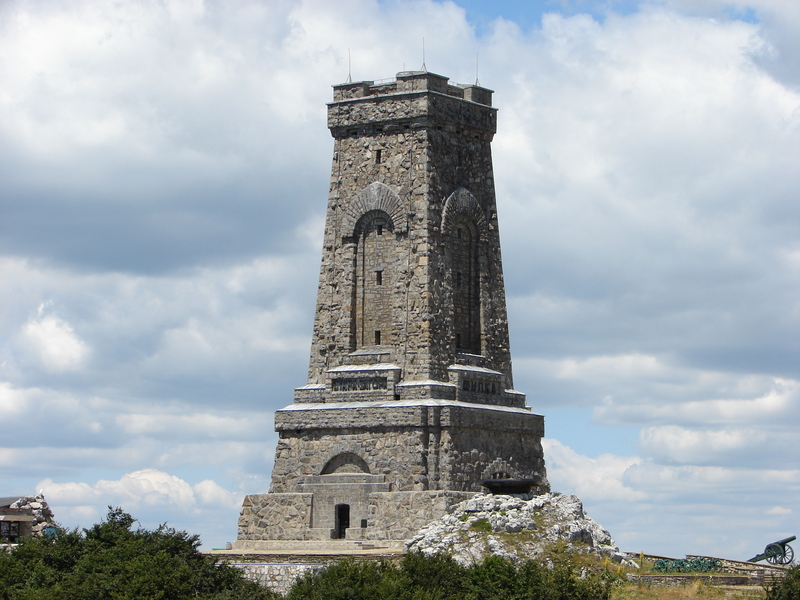 Going further to the north, through Shipka pass we can see the Shipka Memorial church, build in honor of the Russian, Bulgarian and many more soldiers, who took part in Liberation War in 1877-78. 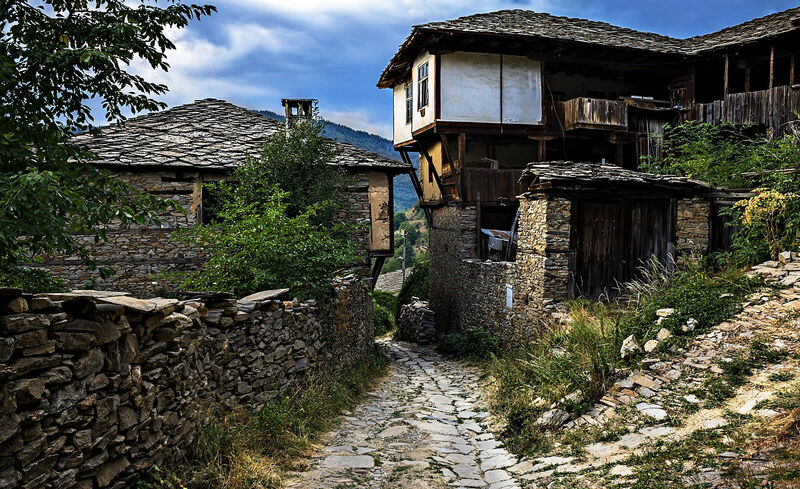 As we go along we will stop to see Etara – this open-air museum will show you the ways of life and tradition preserved through times. 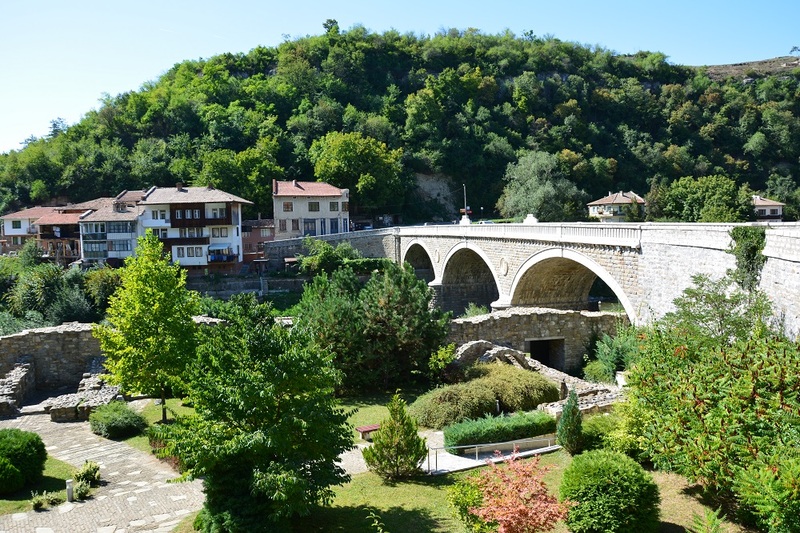 Arrive in the capital of the Second Bulgarian Kingdom – Veliko Tarnovo. 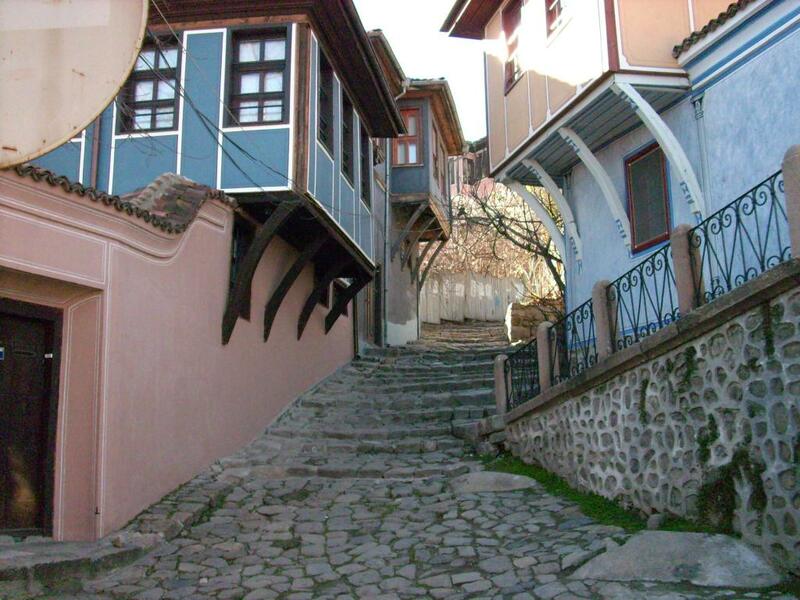 Overnight and dinner in a nice hotel in Veliko Tarnovo or the area. After that we get back to Sofia. 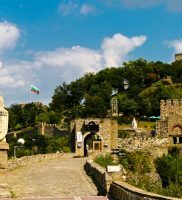 The afternoon is dedicated to get to know more of the Bulgarian capital, called by Emperor Constantine the Great – “My Rome”. On the tour you can see fascinating sites, including The ruins of Ancient Serdica, the Alexander Nevski cathedral, St. Sofia basilica, which gave the last name of the city, following the Yellow Brick road – the Russian church, The Former Royal Palace, Rotunda St. George, the Quadrant of Tolerance, representing temples of different religious – The Sinagoge, The Mosque, the Catholic church and the Christian Orthodox. 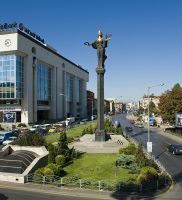 Enjoy a delicious meal and overnight in Sofia. As this is our last day on this beautiful journey, it is time to say “Goodbye” and according to your flight schedule – you will be transferred to the airport. Accommodation for 7 nights in hotels 3* on BB (Bed & Breakfast) base. 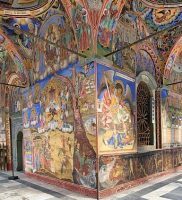 Entrance fees for the museums, sites and churches. 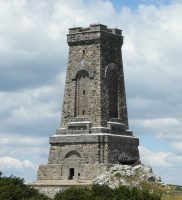 © 2019 Bulgaria Trips And Tours. All rights reserved.